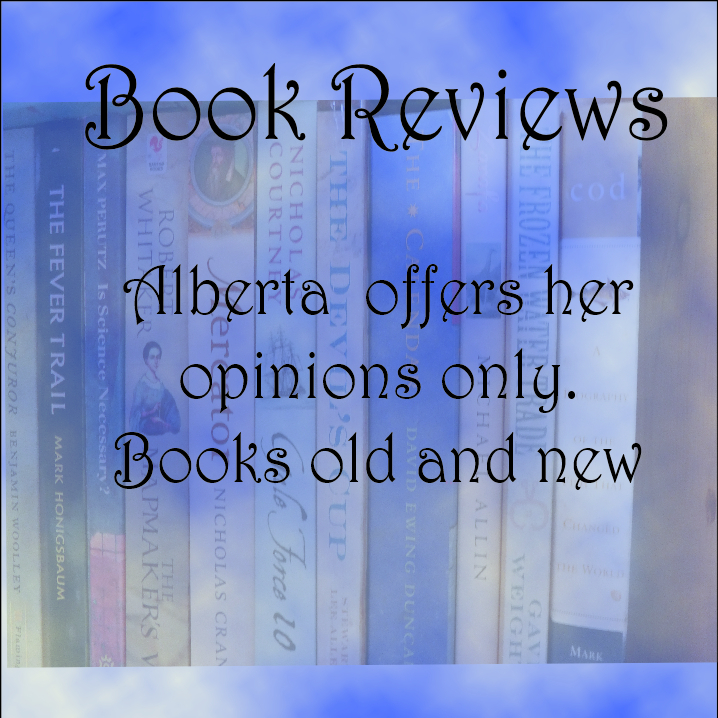 fairy tales | alberta ross reads -so many words-so many worlds-so little time! I attend a small sci-fi/fantasy book group. ‘Tis smallish last meeting there was seven of us there to discuss The Last Wish by Andrzej Sapkowski. Out of seven what, I wonder, is the chance of all of them enjoying it? I don’t know but I did expect someone to like it. Nope. I was the only one who not only enjoyed but thought it was the best we had read for the six months I have been part of this group and we have had some really good reads. I don’t play video games, I never have, so I had not come across these characters before. The characters did come before the games I understand. I enjoyed this book so much it was like a slap across the face that everyone else trashed it so thoroughly. That they found it boring and tedious, it made no sense to them. That they didn’t find the layers of richness, the insights into changing civilisations, the authenticity of the monsters and fairy tales, that I had, saddened me. I felt puzzled and out of sync. I had been looking forward to sharing something I had enjoyed with others and it didn’t happen:( ah well these things happen and I really ought to know better; all my life I have found very few books my friends enjoy as I do, they all have have different tastes to moi. One reviewer said: ‘This book is a sheer delight. It is beautifully written, full of vitality and endlessly inventive: its format, with half a dozen episodes and intervening rest periods for both the hero and the reader, allows for a huge range of characters, scenarios and action. It’s thought-provoking without being in the least dogmatic, witty without descending to farce and packed with sword fights without being derivative. The dialogue sparkles; characters morph almost imperceptibly from semi-cliche to completely original; nothing is as it first seems. 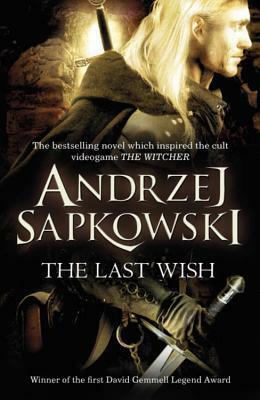 Sapkowski succeeds in seamlessly welding familiar ideas, unique settings and delicious twists of originality: his Beauty wants to rip the throat out of a sensitive Beast; his Snow White seeks vengeance on all and sundry, his elves are embittered and vindictive. It’s easily one of the best things I’ve read in ages.’ Amazon blurb. THIS WEEK’S RANDOM QUESTION:Which one book would you say everyone must read? As I say reading challenges tempt me and I do little to resist. This year I have gone overboard and collected a wonderful list. At first glance one could be excused for saying – madness! 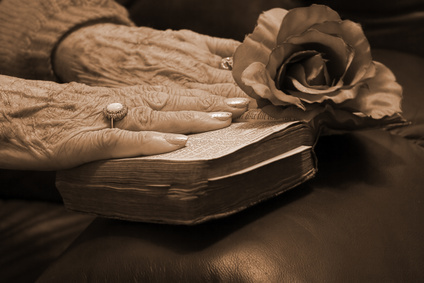 – she has her writing to do – her life to live. Where could she possible find time to read so many books? Well, of course I might not find time – this past year wasn’t a great success, but I am boxing clever with this list. I hesitated at the Keyword and What’s in a Name challenges and had to go through my intended reads quite carefully to see how close I could get now to the requirements – there are only a couple of months missing so they are covered as well. After all it mustn’t be a done deal otherwise how could I get out and buy new books? I couldn’t find myself a non-fiction challenge I could really get into as they all wanted to confine in some way. Most of my non- fiction at the moment is concerned with research and isn’t able to fit easily into catogories – I will though keep a note of the books written and see how many I manage in the year. This is a wonderful collection from around the world’s many cultures. Centred on the female of the species, Angela has gathered together a great array of strong minded, cunning females. There may be the odd beauty but, on the whole, this book asks us to celebrate the haggish crones, the bad girls, to cheer on the aunts and sisters with their dirty tricks, low cunning and use of the black arts. Fairy tales should be dark and these are, they should be grim and these are. Maybe there is a dearth of fairies and handsome heroes rescuing damsels in distress (they were never my favourite!) but there are beasties galore that converse with humans and strange supernatural entities. Served up in an amazing mix of tales, taken from the oral tradition as all good fairy/folk tales are, we can view how universal is the fear of, and the desire to, keep women under control. Presented as oral narrative we also understand how women, in all cultures, through all time, have managed the subversive way of giving us our voice. This volume delights the imagination, these tales have been collected from as diverse lands as, Scandinavia, the Caribbean, the Arctic to the middle east, Asia and not forgetting Europe and the Americas offering a rare feast for enjoyment. Divided into sections such as: Brave, Bold and Wilful, Good Girls and where it gets them, Mothers and Daughters, or Black Arts and Dirty Tricks, they show a few similarities with each other but more diversification than at first contemplated. As with all good fairy/folk tales one is left dry mouthed and desiring more. I have kept my volume next to my bed, for a slow, enjoyable, daily dose of the fantastical. A pleasure to read for its contents but also a pleasure to read in itself. The smallish hardbound book sits easily in the hands and with an integral ribbon bookmark, places are elegantly kept. Illustrated throughout with original woodcuts this is a read that is just perfect for the beginning and end of each day. These tales are in the true tradition of folk tales, never meant for Disneyfication, only meant for children in that they serve as reminders of the perils of this world, and the alternative which runs alongside it. Or to be learnt as morality tales and awful warnings. Never designed for those who shrink from the sight of blood, these tales can be gruesome. Nor are they for those who crave only sunshine and goodness, these are dark. These tales highlight all of humanity’s sorry side. Jealousy, evilness, trickery, passion, murder, torture and magic. A splendid read.